BaKare Beds are an equal opportunities employer. 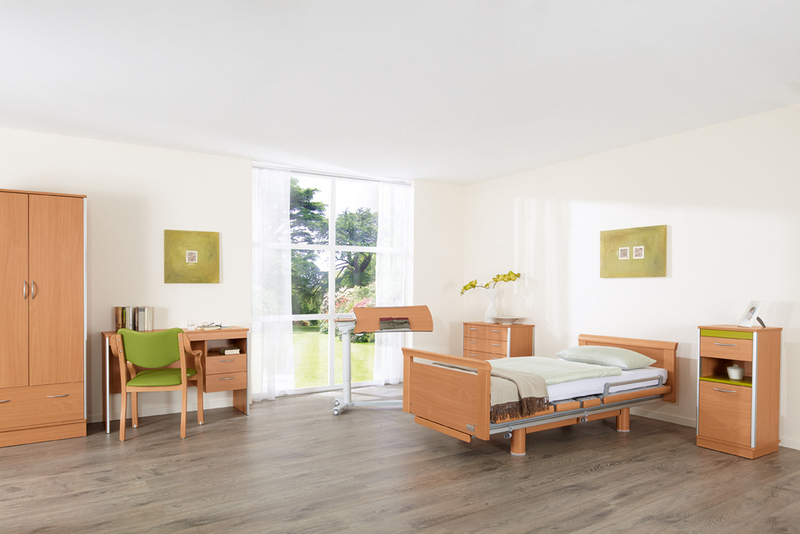 BaKare Beds supply a range of world class healthcare beds & products to the UK & Ireland. Clients include individuals requiring assistive products within the home, care homes, special needs schools & hospices. To assist suitable levels of sales in line with company business plan targets. Due to the sensitive and vulnerable nature of some of our clients, a sympathetic and caring approach is required in order to maintain the company’s excellent reputation for service & care. All staff are eCRB checked. International travel for staff training typically no more than once every 1-2 years. The company will cover all travel costs. To work as part of a team in promoting the BaKare range of products. Ensuring that targets and objectives are achieved on a weekly / monthly basis. To increase sales revenue and sales turnover achieved and reviewed on a weekly, monthly and quarterly basis. Maintain a good working environment so tasks / work loads are achieved. Eligibility: Applications can only be accepted from candidates who are authorized to work for any UK employer. All applicants will be enhanced CRB checked. We will also require references.